I like to invest in my loungewear since I’m a homebody. It’s nice to be able to welcome any visitor while looking nice. I’m all about getting cute loungewear! They’re the best! There are so many cute and comfy lounge pieces! No need to look like a slob…lol. Great post! 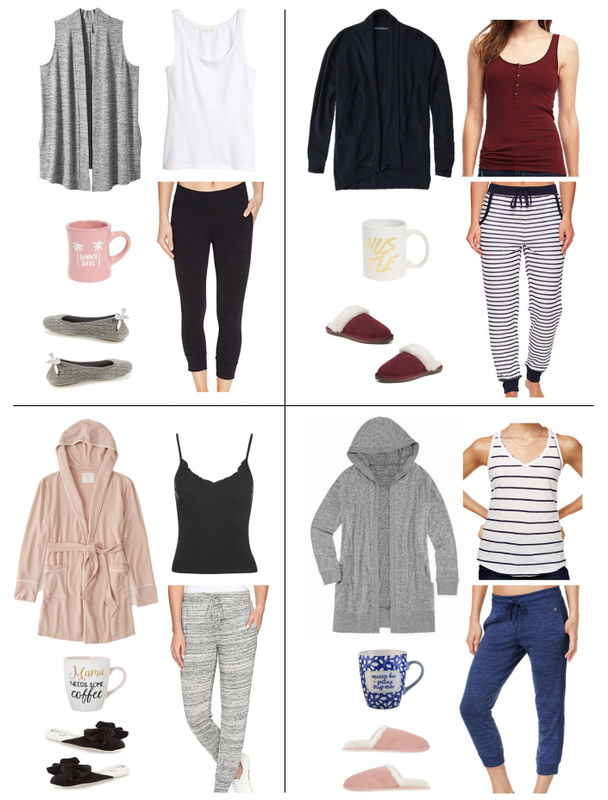 I’m slow to this loungewear category and slowly trying to get them into my wardrobe, too! Wonderful post! I’m obsessed with the outfit in the top picture (the ivory sweater and the gray leggings). Any info. about those? Unfortunately, no – I found the image on Pinterest and couldn’t locate the original source! I love lounge wear but want to be stylish too! Also on the couch! 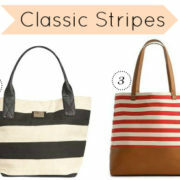 These are great picks!